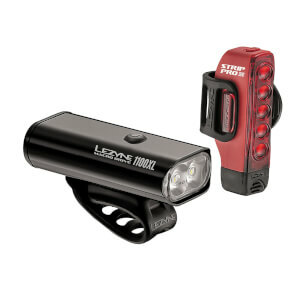 Compatible with the portable Infinite Light Power Pack, which can double the battery runtime. 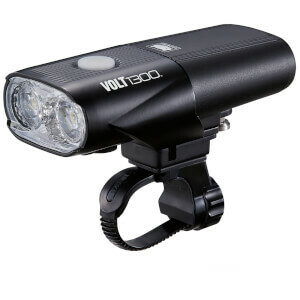 Durable, heat-dissipating CNC machined aluminium construction. 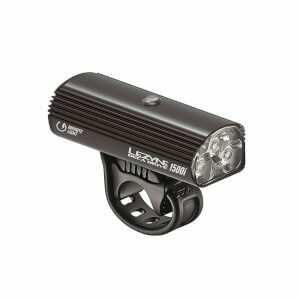 Three market-leading, ultrahigh-output LEDs delivering up to 1500 lumens. 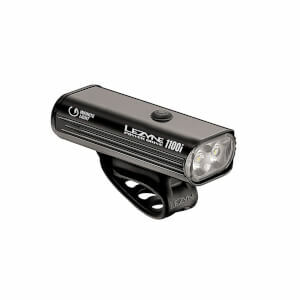 Optimized Constant Lumens system maintains steady lumen output throughout battery cycle. Optional Overdrive Race Mode toggles between Overdrive and Economy modes only. Mode Memory function returns to selected mode after turning off. Enhanced MOR (Maximum Optical Reflection) lens with built-in side visibility. Ultra rugged and pliable strap securely mounts to all standard bar shapes, including aero bars. Advanced Li-Ion battery for superior runtime. Light is great however even leaving the light on charge for 12hrs, the light does not indicate that it is fully charged - this is disappointing. I have tried charging it via different chargers including a high Amp charger.